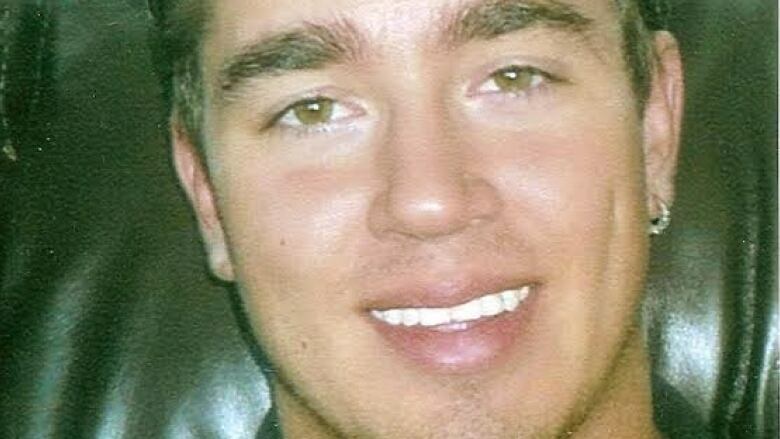 Edmonton police have announced five new $40,000 rewards for information in unsolved homicides, including the 2008 disappearance of 21-year-old Dylan Koshman. The rewards are being made available to the general public for a three-year period, the Edmonton Police Service said in a news release Thursday. Police hope the rewards "will be the impetus to motivate someone to come forward with critical information that will significantly advance these investigations," Staff Sgt. Duane Hunter said in the release. "Most importantly, however, our priority as investigators is to deliver some answers to family members and loved ones who have struggled with the nightmare of not knowing what happened to their loved ones for far too long." The new rewards brings to 36 the total number of rewards worth $40,000 each offered in connection with unsolved homicides. Dylan Koshman, 21, disappeared Oct. 11, 2008 from a home near 104th Street and 33rd Avenue under suspicious circumstances. He has not been heard from or seen since that date.The homicide section has taken over the investigation. David Labelle, 30, was killed Nov. 22, 2014, in a residence near 133rd Street and 155th Avenue. Several people were present at the time. Robert Loyer, 46, was killed May 5, 2016. He was found seriously injured in the area of 106th Avenue and 96th Street, and later died in hospital, as a result of injuries consistent with blunt force trauma. At that time, several persons were seen fleeing the area where the assault occurred. Gherezghiher (Gary) Yemane, 63, was shot multiple times May 27, 2016, while out for an evening walk in the area of Ozerna Road in northeast Edmonton. Investigators believe Yemane was randomly targeted. Leonardo Duran Ibanez, 42, of Colombia, was killed on Nov. 13, 2016. Ibanez was walking home late at night with a friend in the area of 119th Avenue and 97th Street when he was confronted by a group of people. He was physically assaulted and died in hospital as a result of his injuries. Anyone with information about these investigations is asked to contact Edmonton police at 780-423-4567 or #377 from a mobile phone. Anonymous information can also be submitted to Crime Stoppers at 1-800-222-8477 or online at www.tipsubmit.com/start.htm.